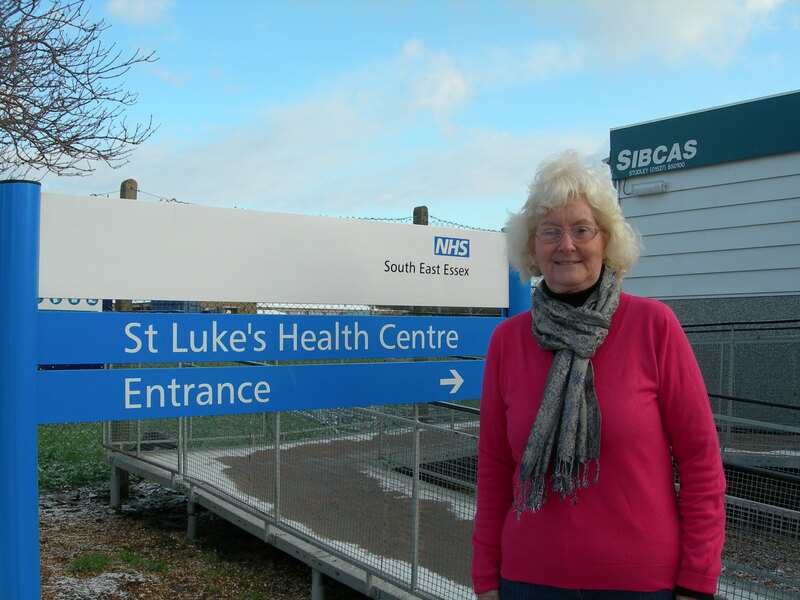 This entry was posted in general and tagged Access to decent health services, anna waite, coalition cuts to promised funding, deprivation and access to health care, England's most deprived wards., health inequalities, St Luke's. Bookmark the permalink. Please remember that both the Conservative and Labour parties were resolutely determined to resist the proper regulation of the financial services sector. It was that failure to regulate which brought the house of card tumbling down. Conservatives refuse to learn from such irresponsible behaviour and time and again demand less regulation. It is only proper and effective regulation which prevents anarchy – or as Ted used to say: “the unacceptable face of capitalism”. It is high time you, and the rest of the Conservatives, accepted your responsibility for the mess we are in and admit your policies would let it all happen again. Surely it is the quality of the regulation and its ability to deal with issues as opposed to the quantity regulation.